Boilers are the hub of most of our homes, we depend on them to keep us warm, help keep us clean with hot showers and clean clothes. When they breakdown it can be a very disruptive to our lives. 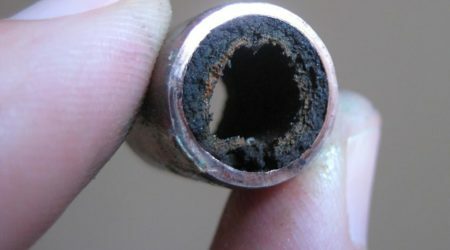 However, breakdowns can be avoided, regular boiler servicing can help ensure your boiler is operating correctly and safely. 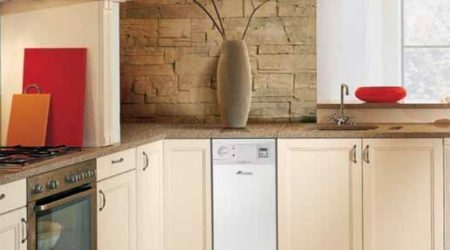 Now is the perfect time to get your boiler serviced to ensure it is working to its best ability when it works at its hardest; in the upcoming winter months. 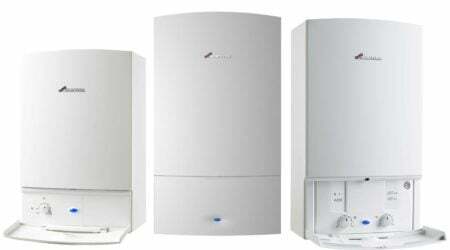 Winter is hard on our boilers, they are used for long hours, and in some cases 24/7. Booking in a service now will help give you reassurance that it is ready for the winter and won’t let you down. 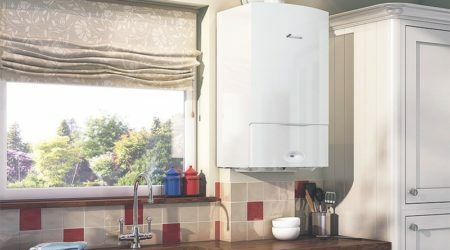 If your boiler service does report some issues with your boiler, it is better that they are resolved now when you may not rely on your boiler as much, than in winter when you will soon notice that the heating isn’t on or struggle with cold showers when its cold all around you. 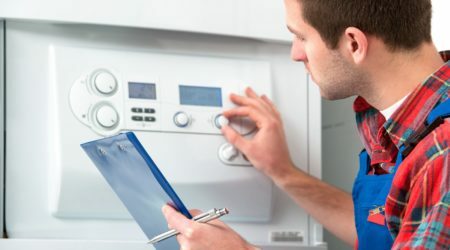 Boiler servicing isn’t just about checking that your boiler is working well, it also helps ensure your boiler is safe, which is why we recommend regular services. This is especially important for gas boilers that emit carbon monoxide which if levels are not checked, can be harmful to you. 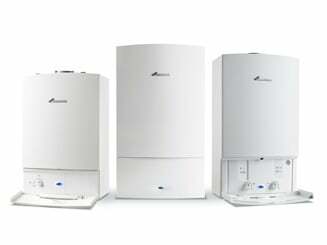 If you can’t remember the last time your boiler was serviced, or if you know it’s been over a year, get in touch with the team here at Allstar Systems who will be happy to book in one of our engineers to come pay you a visit and check all is OK!